Have you been searching for used cars for sale near you Greensburg? If you have gone to other dealerships and have not found what you want, then you need to head on over to Acra Auto where we have a fantastic selection of new and used cars for sale.What kind of vehicle are you looking to purchase? If its used coupes for sale we have a large selection of those here at Acra Auto. Maybe you are in the mood for a smaller car, that will be dependable, as well as save money? We have a 2015 Honda Civic for sale that you may want to take home. 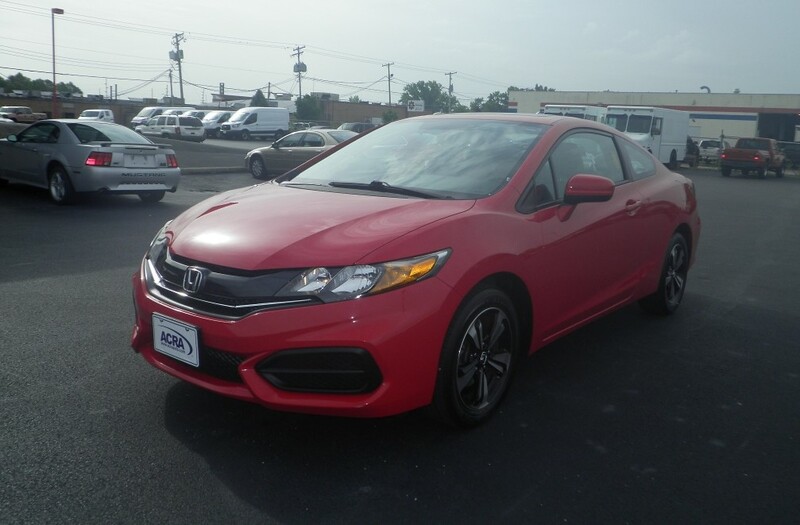 This Civic has Rallye Red Exterior color, with Gray Fabric Interior and also has a Sunroof which is a beautiful feature to have in any vehicle. 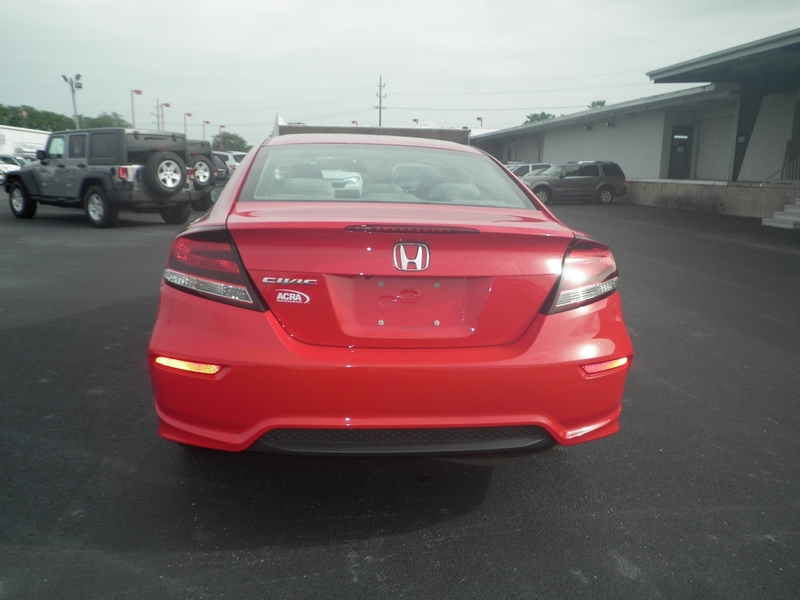 Other features in this Honda are Bluetooth, AC, CD Player, Backup Camera, which also an excellent feature to have as well as a safety option. There is also Electronic Stability Control, Continuously Variable Transmission (Dual Mod), Push Button Start, Traction Control, Electronic Messaging Assistance, Power Windows, Power Locks, Power Mirrors, AM/FM Stereo with MP3 Compatible Radio, Paddle Shifters, and Steering Wheel Controls. If you have been searching for used cars for sale near you, and haven't seen the quality of car that you want to purchase, maybe the selection was slim, or you came across pushy salespeople who try to convince you to buy something that you don't want or are not interested in buying. There are so many thoughts and decisions that go into choosing to purchase a vehicle. If you know what you are wanting, then that is one step closer to buying that car you want, but if you are not sure what it is yet, and you are waiting till you see the one, no one should pressure you into buying a car. Sometimes it takes looking at many cars to make a decision. That is why we are here to help you in this journey. By choosing our dealership at Acra Auto, and taking the time to stop by and look around, you are starting your process of buying that car you want. We help by answering your questions, show you cars that you want to see, sometimes show you other vehicles that are similar to the ones you already like, and we can go with you for a test drive on any of the cars that you show interest. You want to make the right choice for yourself, and you can do that by shopping for used cars Greensburg here at our dealership. Finding the right dealership who has your best interest and wants you to make a good choice when buying a car is what we do. We sell quality cars, at affordable prices, with no pushy sales tactics. We take your need and what you are looking for in a vehicle seriously. So stop by and see us today at Acra Auto.